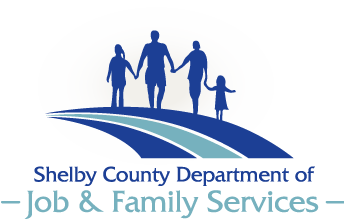 The responsibility of the Intake and Assessment Unit of Children Services is to investigate reports of child abuse and neglect regarding children in Shelby County. 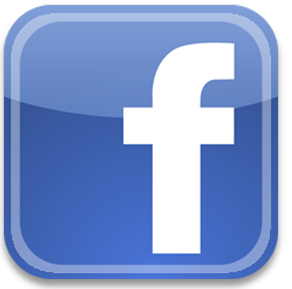 The agency receives reports via telephone calls, letters sent to the agency, and walk-ins. Reports come from mandated reporters such as physicians and teachers, family members and neighbors, and any citizen that has a concern regarding a child. 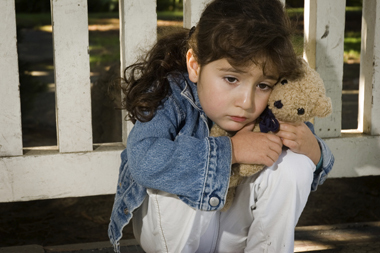 Caseworkers within this unit investigate allegations and concerns of physical abuse, sexual abuse, emotional maltreatment, neglect and dependency of children. When a report has met the criteria to be investigated, the caseworker has 45 days to complete the investigation of the family and decide what services would be most beneficial to the family and children. If at all possible , the goal of the caseworker is to keep the family intact and keep the child safe in his/her own home. When the health and safety of the child is in imminent danger, there may be a need for the child to be removed from the home and placed with relatives or in substitute care. Caseworkers in this unit also respond to reports opened for services in a proportional manner called Alternative Response (AR). Sexual abuse and other cases resulting in serious injury or serious and immediate risk cannot be directed into the AR track. AR cases require agreement from the family and are more a partnership than the traditional investigative cases. There are times when a report comes into the Intake Unit and does not meet the criteria for an investigation. When this occurs, it is up to the caseworker to decide if there are other services within the community that may be more beneficial to the family. At that time, information is given to the reporter for the family.